How Secure is Pharma Data? Web Sites, Mobile Apps, Wearables Can Be Hacked! 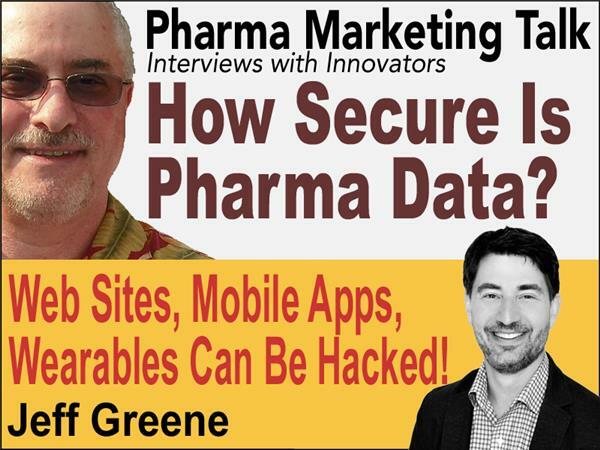 Pharmaguy interviews Jeff Greene, digital strategy lead at New Solutions Factory. Jeff discusses the the impact on pharma marketing to physicians and consumers of the recent Ashley Madison hack and gives some advice on how to mitigate the risks.